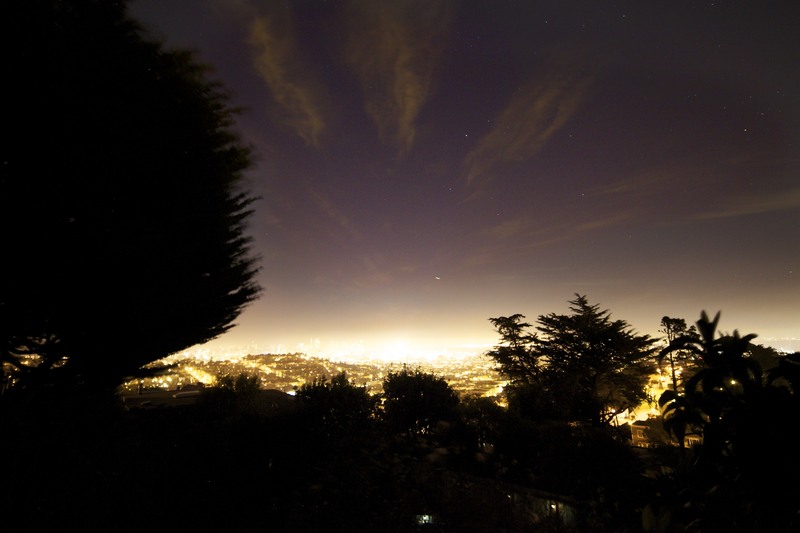 ArtSeed’s Cottage Residency Program invites applications from artists, writers and composers who wish to live in a beautiful hilltop house in Diamond Heights for a nominal monthly fee (single $1,200; double: $650) for three to six months. From time to time, the ArtSeed community will come to the Cottage to provide the artist input, support and inspiration for the projects he or she is working on, or proposes to work on. As part of the artist-in-residence program, the artist will be encouraged to hold meetings and gatherings in the Cottage where he/she or his/her collaborators will utilize a portion of the place to engage in workshops or classes with students in private lessons or teachers in staff development. Also, the artist may invite neighbors, patrons, board members or prospective project partners to see his or her works-in-progress or develop plans for exhibitions or other events. ArtSeed will promote Cottage activities on its website and in emails. In July 2014 ArtSeed will showcase the work created by the resident at the Thoreau Center for Sustainability. The resident work will be central to the exhibition that will also include art produced by different ArtSeed educational programs (in school, afterschool, studio apprenticeships and workshops for the general public). Office Phone: 415-409-1761, Cell: 415-656-9849, Email: josefa@artseed.org, Website: www.artseed.org.